The BibleBox needs your support. 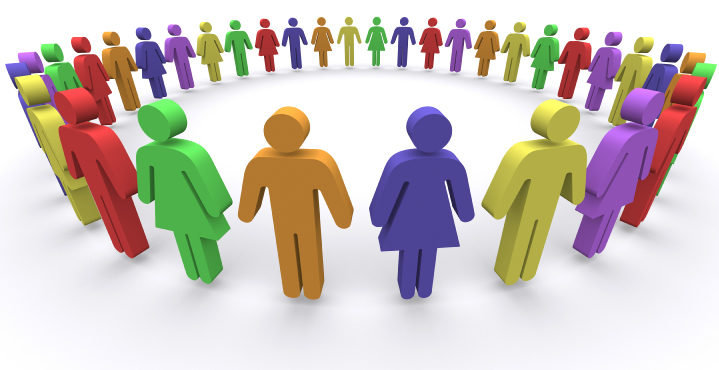 Prayer, Practical contributions and Financial contributions. 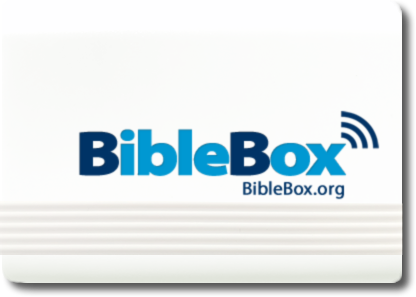 If you are interested in supporting the BibleBox please consider it and then contact us. Ask how you can pray, ask how you can contribute to what is going on. I have been contacted a number of times from mission groups seeking free BibleBoxes which I cannot afford to do. If you are willing to sponsor BibleBox use in remote areas – contact me.